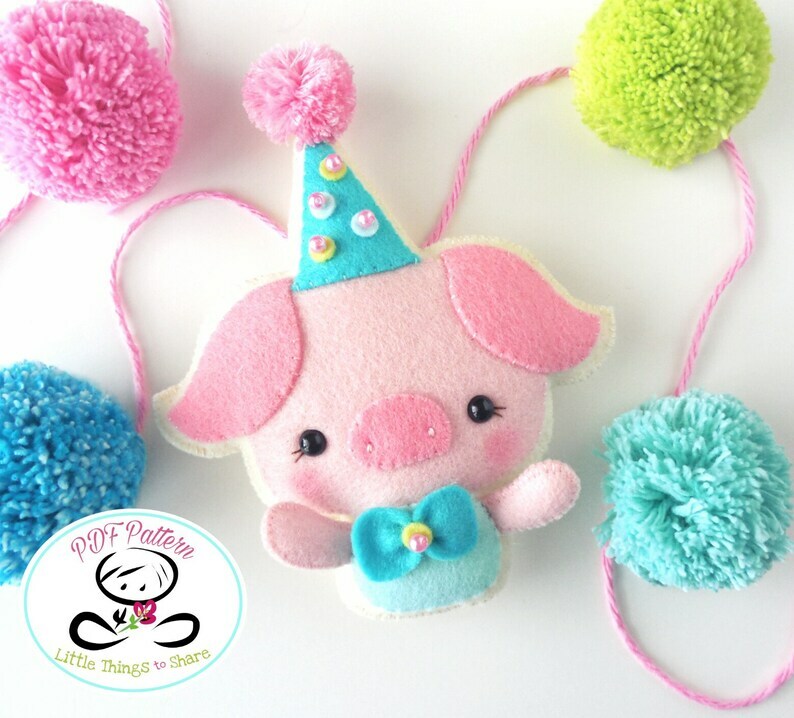 The adorable FESTIVE PIGGY will look perfect on a birthday garland, banner or even as a cake topper! As always quick, easy, and fun to make. This PDF document will give you instructions and patterns to hand-sew a lovely 5-inch FESTIVE PIGGY. 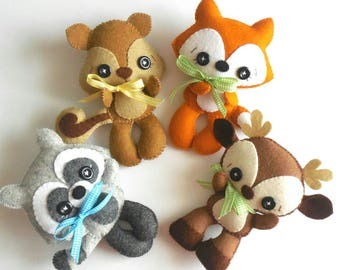 Another adorable pattern, Thank you.